Use latitude and longitude coordinates to navigate to the right location in IrriExpress. We are prototyping the analytics of IrriExpress to go online! 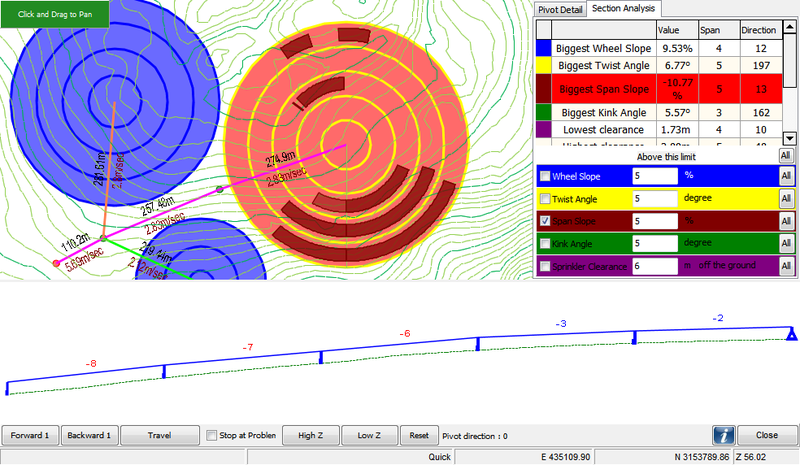 Imagine placing a pivot and analyzing it quickly through an online tool. Let us know what you think about it! 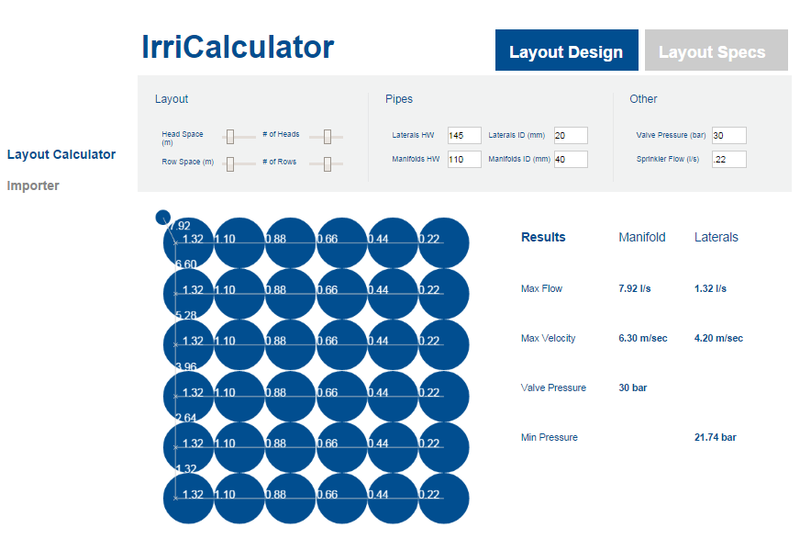 Analyze a block of emitters online with the IrriCalculator. We are in the process of improving and modernizing the database, stay tuned for more!